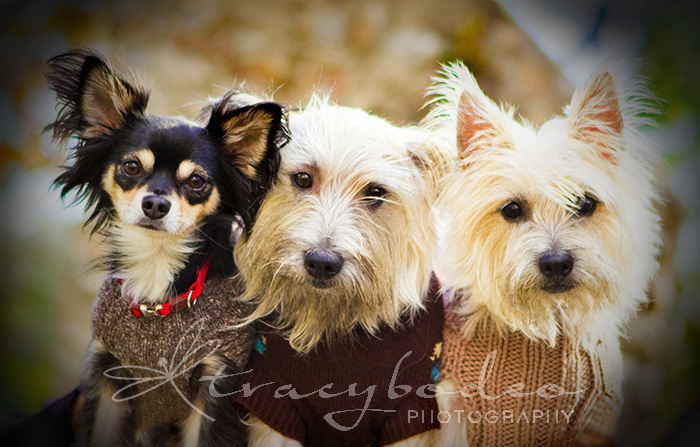 I am so behind in reporting what has been going on at tracy bodeo photography…. Late fall/early winter is always the busiest client time of the year and it is hard to also keep up with my photo blog! 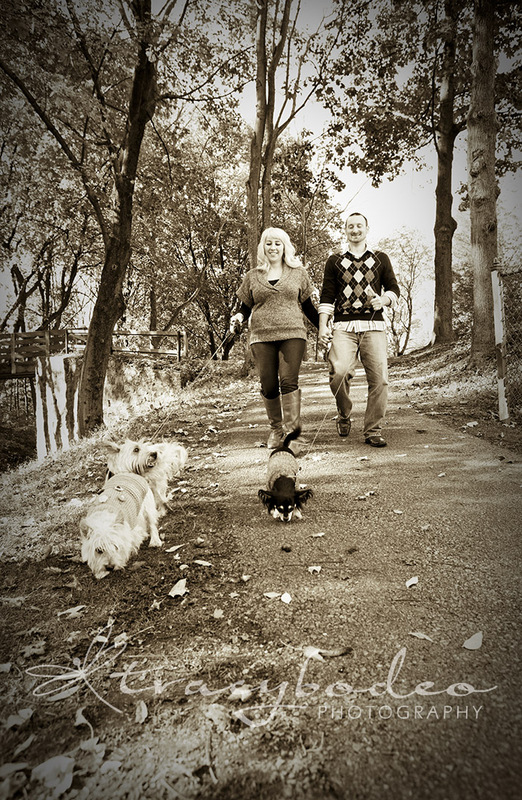 As busy as it was, I really enjoyed meeting so many new people as I helped them capture some fun family memories. It was also wonderful to re-connect with returning clients. Here are a few a my favorite images from a portrait session that took place at Lock Ridge State Park. 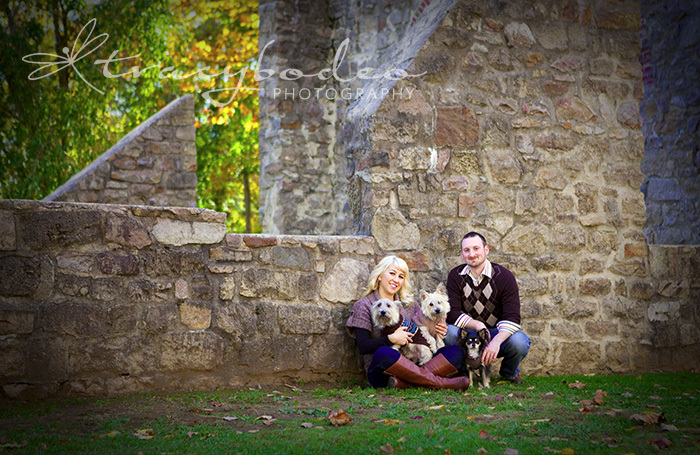 This young couple and their three adorable dogs were so nice to work with.